A webmaster who plans on ranking top on search engines must be conversant with top SEO tools. Learning the SEO technics and analysis may be difficult, most especially, for the newbies in the game. Are you looking for the best SEO tools to promote your blog/website ranking? Do you want your site to pop up on the first page of any search engine, most especially Google search engine? If yes, here are the highly used SEO tools you should get your hands on to boost your ranking on search engines. There are various SEO tools which are useful to digital marketers. But when it comes to select the best, they look for top 10+ In the year 2018, here are top SEO tools that can fulfill your goals in the best possible ways. 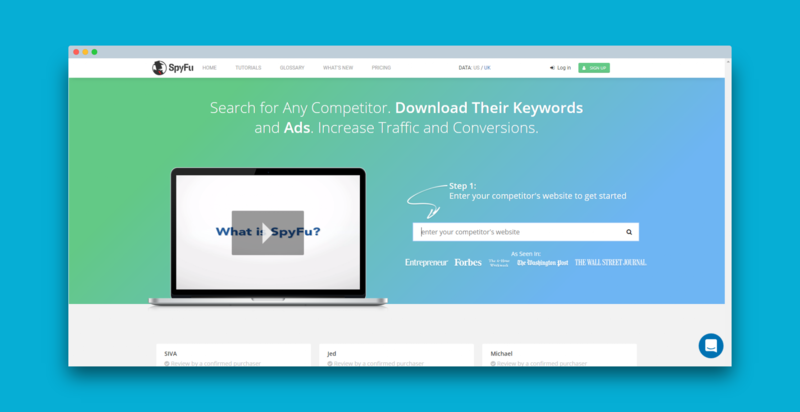 Talking about the most detailed and up to the minute search engine optimization analysis tools, Spyfu should never be over emphasized. Action : Enter Your Competitor Website Link and Press Search Button .... This SEO tool possesses some attributes that keeps driving huge lead to blog owners. 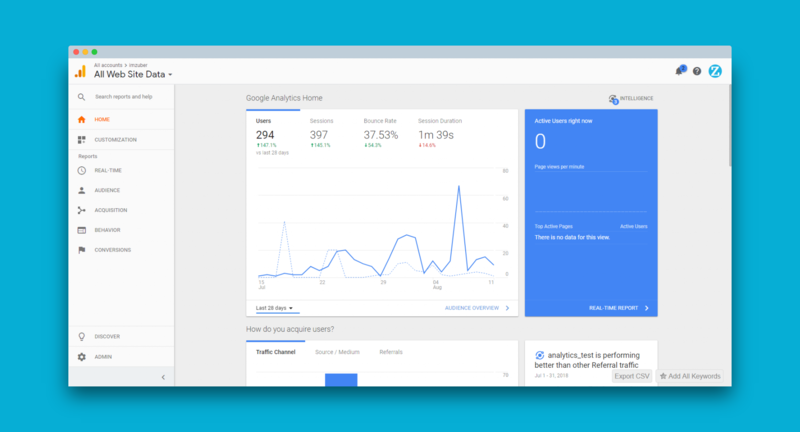 This SEO tool allows you to view the monthly statistics of a particular keyword searched online. Hence, it paves way for you to determine where lies the problem against the coming months. 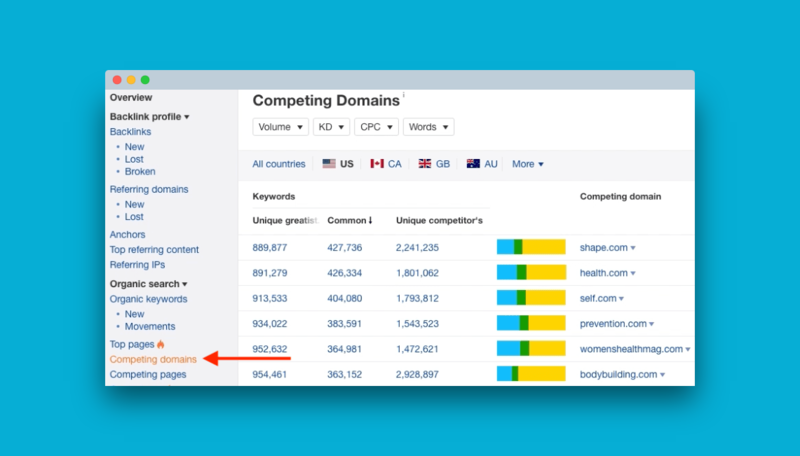 Also, the tool enables you to carry out some findings to know the keywords your closest competitors are using. 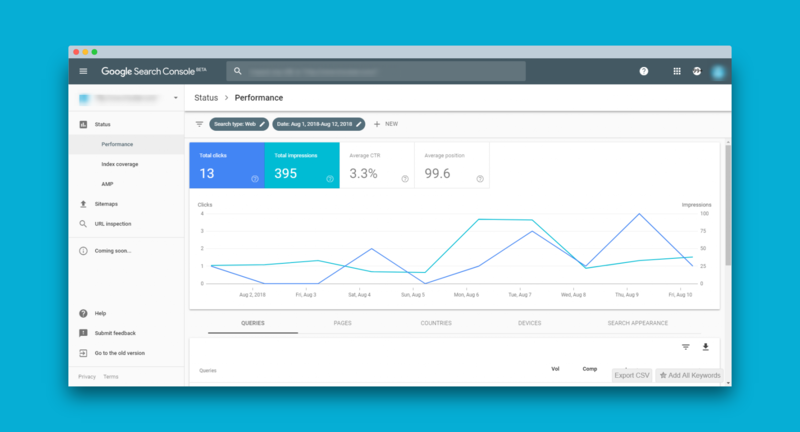 Not only that, you can still browse through your niche competitor’s website to know the total number of organic keywords at their disposal, the actual monthly views they scoop, their ad’s details on Google AdWords to mention but few. 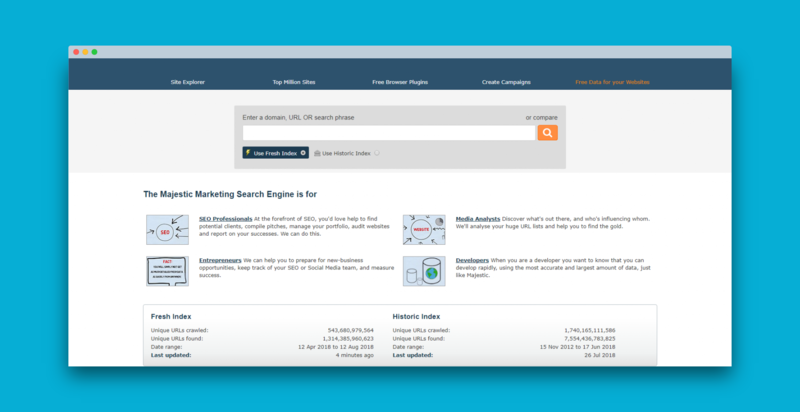 According to online marketing experts, Majestic is one of the best marketing SEO tools. Action : Enter Website Domain URL and Press Search Button .... It possesses plethora numbers of useful features that contributes immensely to your site SEO ranking. Majestic has a feature called The Majestic Million. This feature tells you the top million ranking websites. In addition, it allows you to view the length and width of your online store together with the backlinks figures. 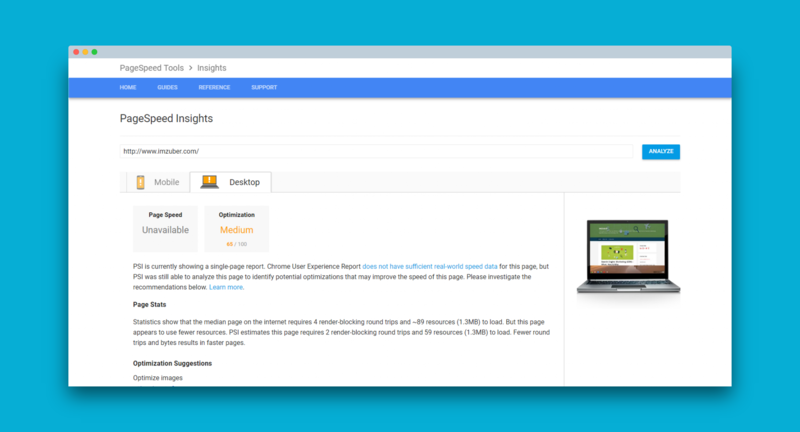 The Site Explorer, another feature by Majestic allow webmasters to find the most search keywords online so they can use it on their content to boost their SEO experience. 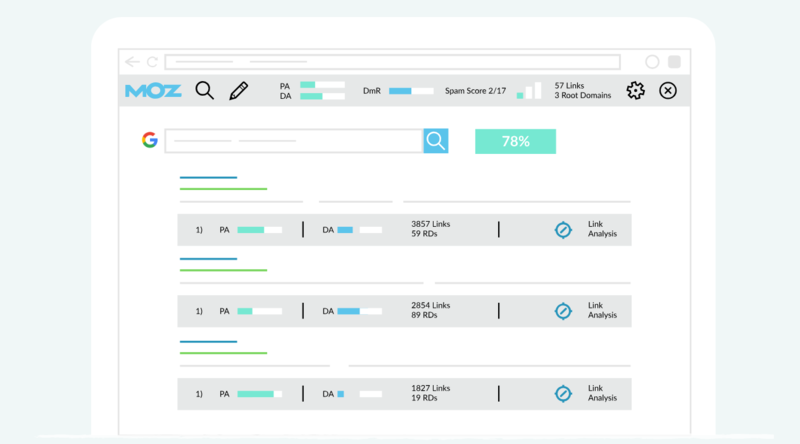 Action : Enter Website Domain URL and Press Search Button .... Nightwatch is an advanced SEO tool with extensive functionality, such as advanced segmentation, filtering abilities, and more. It is exceptionally good at segmentation and visualization of the data. 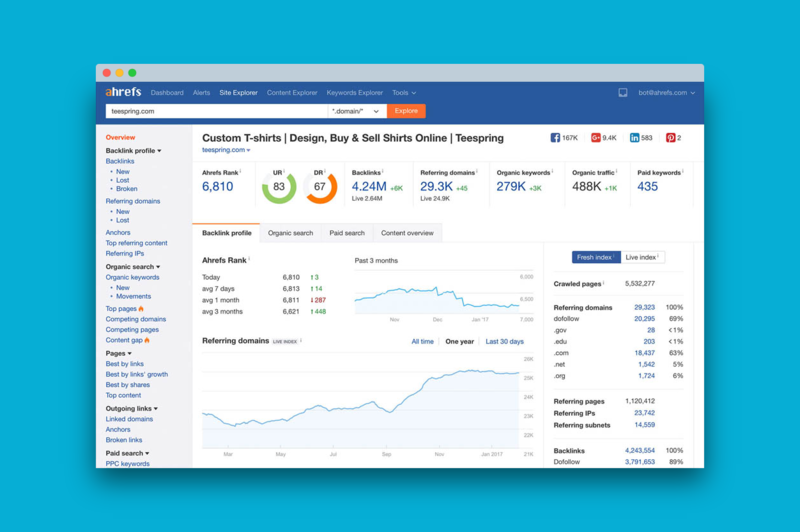 Like no other tool, it enables internet professionals to get a better understanding of how search rankings, site changes, and traffic correlate and affect search visibility. It’s perfect as an all-in-one SEO performance solution, especially for the websites aimed at scaling. BuzzStream helps you get your email outreach and link building aspects easily. You can also use it if you are working with a team. 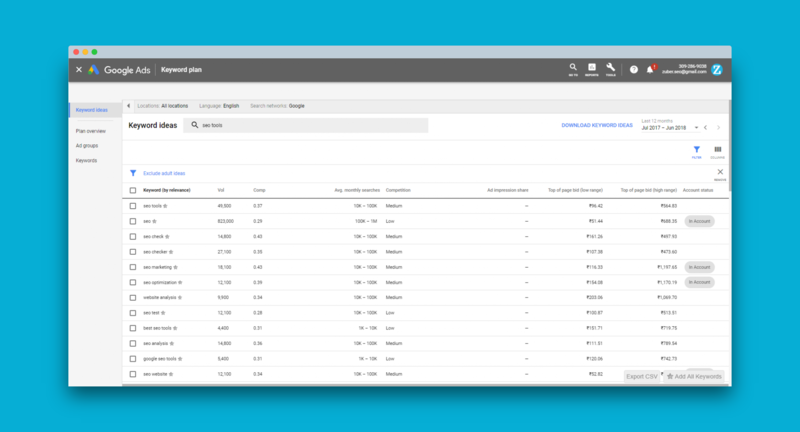 You need to check out the new prospecting and email-finding features. They are absolutely fabulous and make sense you have to achieve a lot in no time. Its user-friendliness is another advantage. Like always SEMrush is again is the “talk of the town” in 2018. It’s a super powerful keyword research application that is an important part of search engine optimization. Apart from finding highly effective and productive keywords, it also does many roles for SEO and truly brings the expected results. Initially named “Screaming Frog”, the SEO Spider is another great SEO tool and has clients like Disney, Shazam, and, Dell. 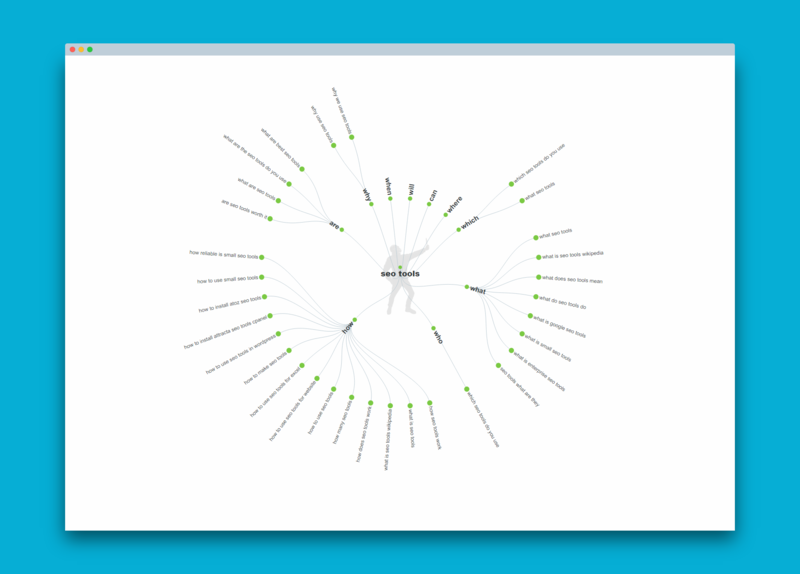 The tool is quick at searching and finding friendly URLs. 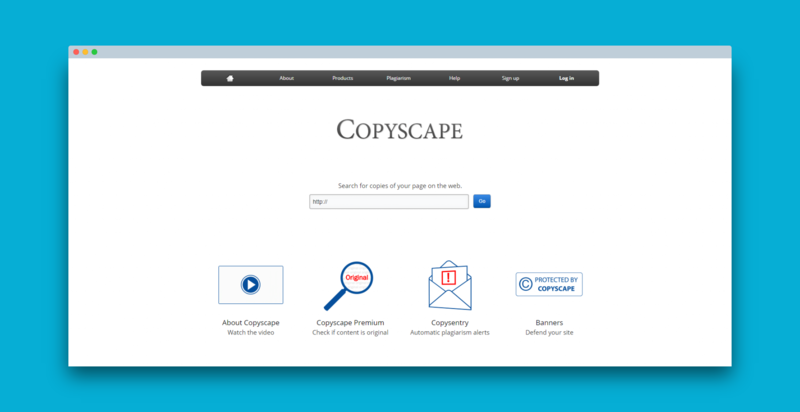 The tool also investigates your site to check for broken page links. You can also find if your title tags, duplicate meta tags, and tags of the wrong length. 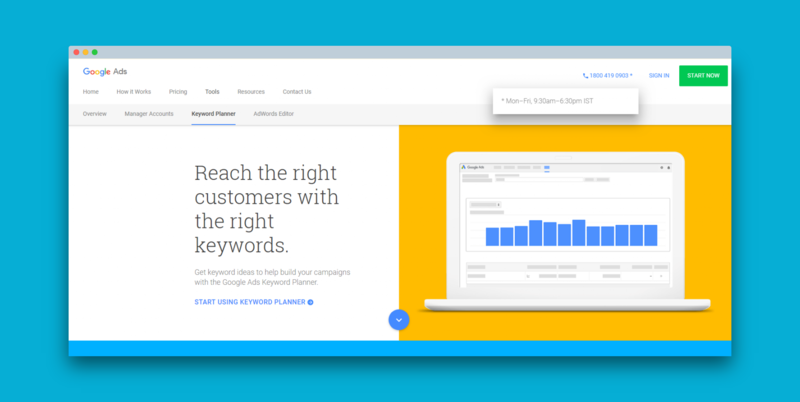 KWFinder is the tool that helps you get long-tail keywords with a lower level of competition. Apart from finding the best keywords, the tool is also used to run analysis reports on SERP and backlink. 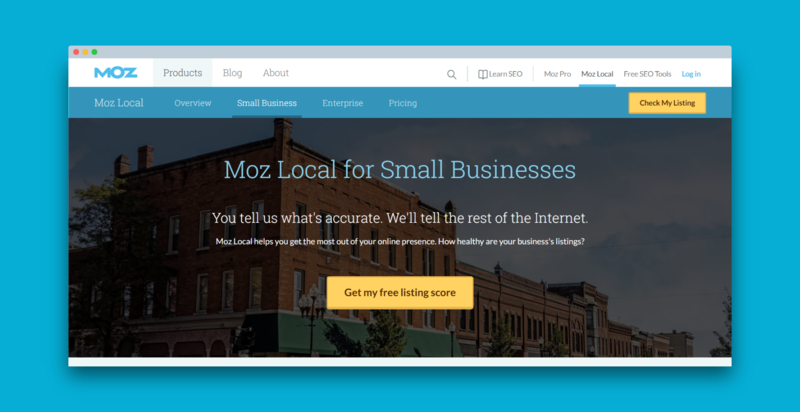 Like always, Moz is one of the SEO tools that grabs its place in every list of top SEO tools. 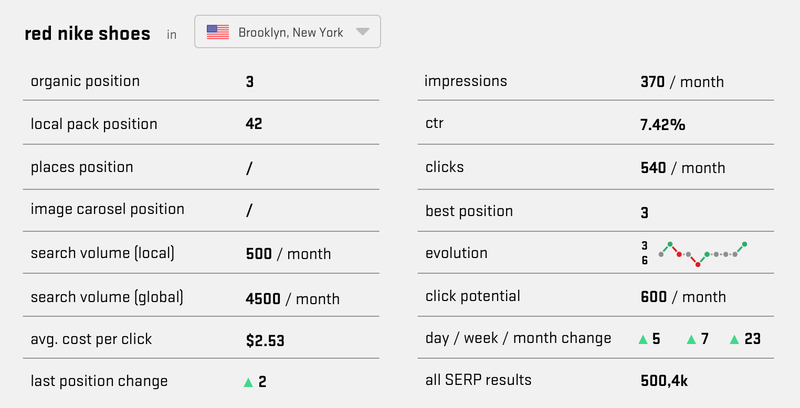 The best benefit of using Moz is that it remains updated even if the Google algorithm keeps changing. As such, you will find current and real-time results for your SEO aspects. These are not the only top most used SEO tools for ranking on search engines but the ones mentioned above are a must for effective SEO campaign. However, it’s not necessary that you try all these tools. All you need is to check out for the one that’s compatible and works better for your website or blog and you are so good to go! Your Favorite SEO tools missing in this List !!! Drop comment below. I m satisfied this SEO tools list. I do not even understand how I stopped up right here, but I believed this put up used to be good. I don’t recognize who you’re but definitely you are going to a well-known blogger in the event you are not already. Cheers! It’s hard for me to navigate the site, could you help me find it? so many google tools! but I suppose it makes sense since they have the most popular search engine! I am just checking https://imzuber.com/seo-tools-list/ and this site is based on WordPress. I deeply checked and saw that you are using some free or nulled plugins. Why you don’t try premium plugins and it’s cost is also very low that i think you can afford for your business. over 16 years, in the hope that you can find them useful.